. 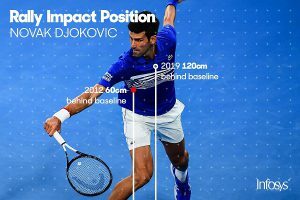 @DjokerNole's points have lasted 1 shot longer on avg. 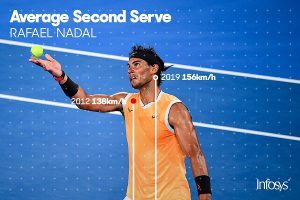 (4.7 shots vs 3.7 shots) than @RafaelNadal's on the way to the final.